"Keep a hand cream in your handbag to moisturise hands on-the-go, especially in winter! Hands can get particularly dry after washing so it’s important to moisturise them regularly." "Don’t be afraid to try something new. A new lipstick colour, a new eye look. Whatever it is that you have said to yourself “I don’t want to try that because I don’t think it will suit me”, or “I don’t think I would be able to do that”, just give it a try. On a day when you have some time to yourself, have an experiment and you may be surprised! If it’s down to technique, just practice! Step out of your comfort zone and you may find a new string of confidence." "Make a New Years resolution to give yourself a weekly intensive treatment hair masque. Just as skin is depleted of moisture over the winter months, so too is hair - central heating will strip hair of moisture. A weekly hair treatment will restore shine - and hair that is well conditioned will hold onto colour for longer too. 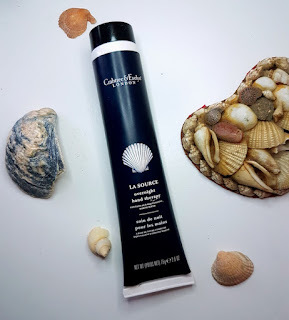 Try my Sacred Locks Intensive Treatment Masque left on overnight, the natural silicone-free formulation will not leave hair feeling sticky or weighed down, so perfect to rinse off the following morning and dry as normal. Avoid messy sheets by wrapping hair in a towel or using a disposable shower cap found in most hotel bathrooms." "Put down those tweezers! Bold, natural brows are ‘in’, so try to resist the temptation of plucking and perhaps try a Brow Boost serum to encourage hair growth. Always use a spoolie to brush eyebrows and keep them looking neat. Blend products well – harsh pencil lines are super unflattering!" "Don’t be scared of asking for help. Sometimes approaching others with skincare or makeup concerns can be a little intimidating, but beauty insiders are used to being asked these questions and they are trained to help. Still unsure about asking someone in a store? Try asking a beauty blogger! You can pretty much guarantee that any questions or concerns you have had, beauty bloggers have had the same and have come up with their own solutions and answers that they are more than happy to share. Sharing beauty related tips and comments is, after all, their job!" 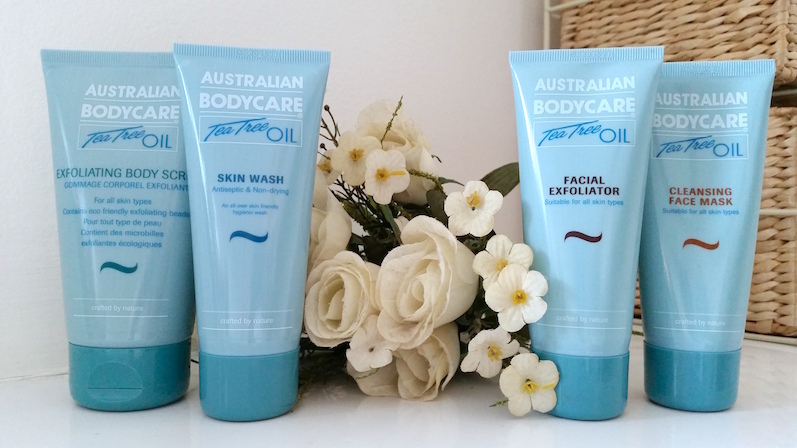 "Keep skin hydrated, nourished and well cared for with a daily gentle body wash and body lotion routine. Tea Tree Oil is antiseptic, antibacterial, non-drying and suitable for the most sensitive of skins, which makes our products a must-have bathroom staple." "File nails with a natural mineral file to minimise damage, and only file in one direction to avoid splitting. Use a nourishing, moisturising Nail Rescue Oil and massage cuticles weekly. Avoid chewing/biting at all costs!" And there we have it! I hope that you found some useful tips to take you forth into the new year and thank you so much to everybody that contributed a tip! Do you have any more beauty tips to share? Feel free to add some into the comments section below!